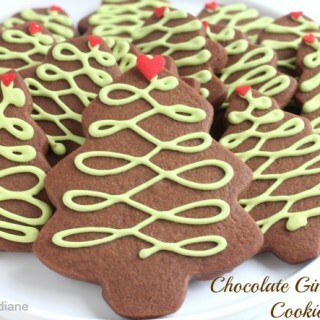 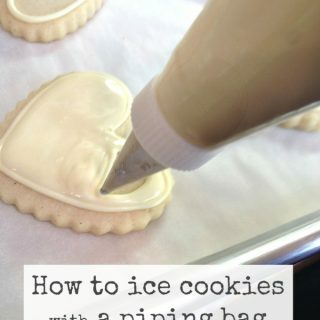 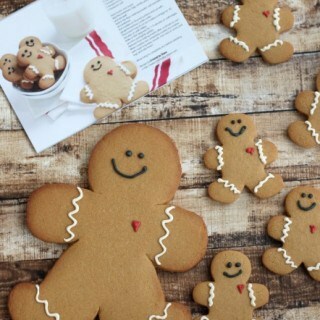 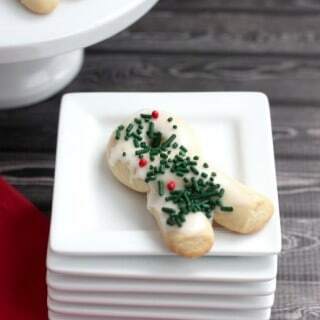 I’m sharing tips on how to ice cookies with a piping bag. 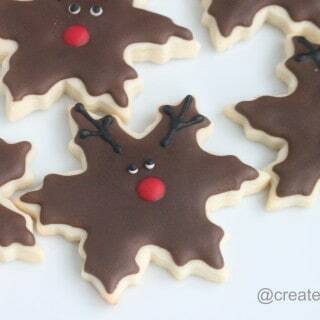 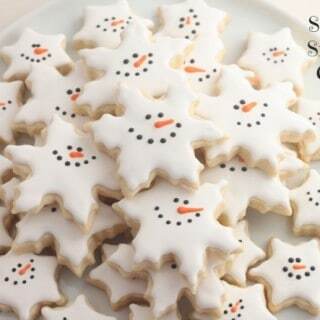 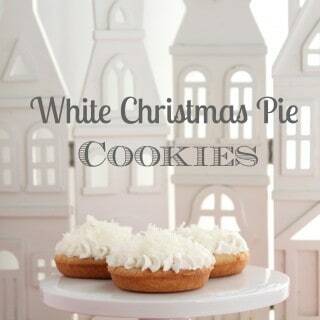 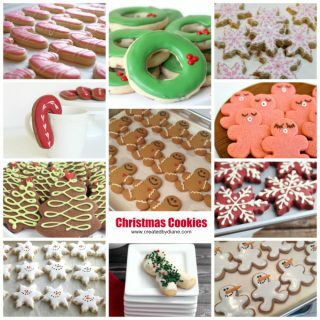 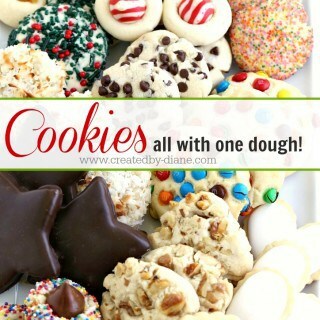 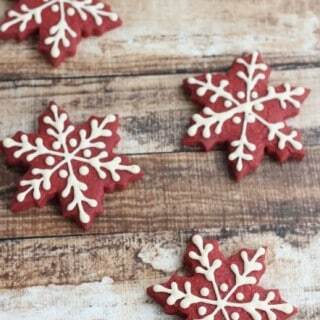 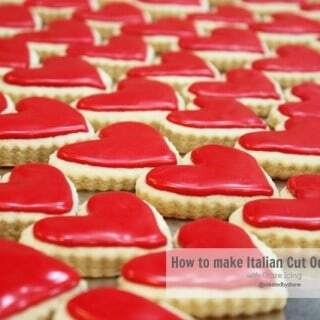 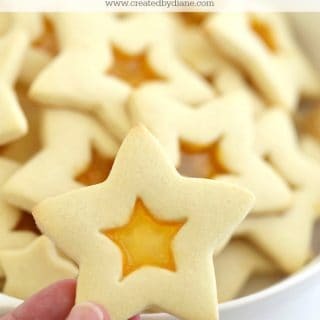 This post is full of tips and how to’s to help you make pretty iced cookies. 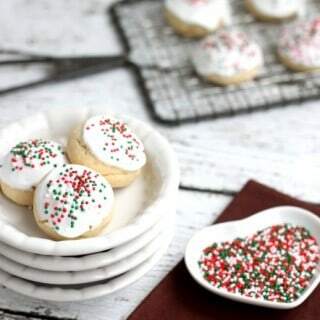 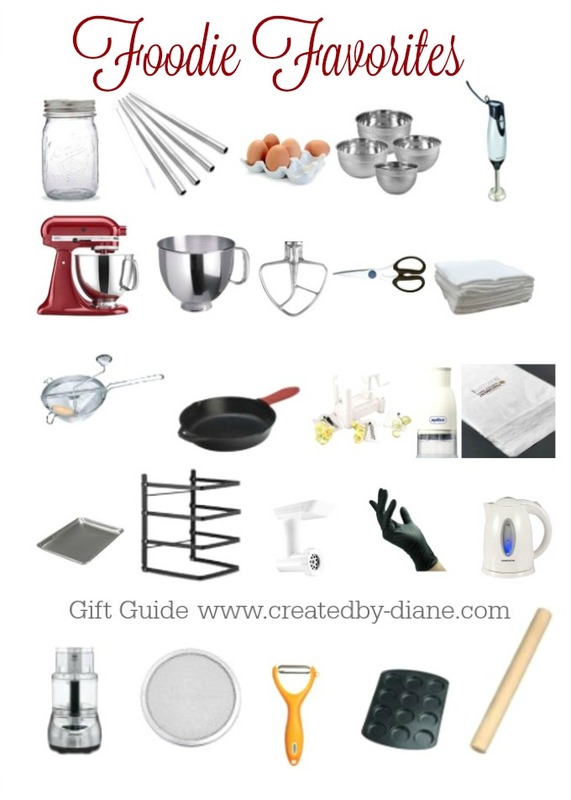 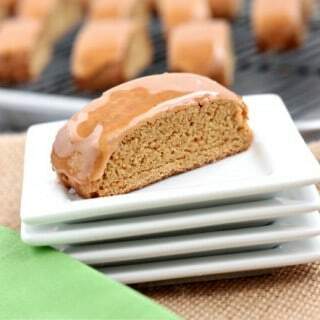 My top 3 things to know when piping cookies with a piping bag are Practice makes perfect, for consistency of icing, drawing lines, and edging cookies…. 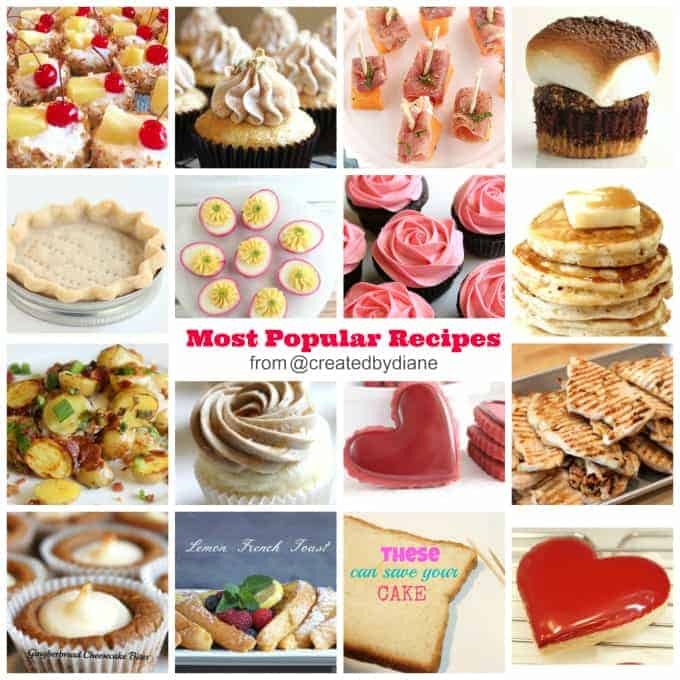 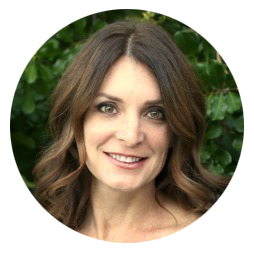 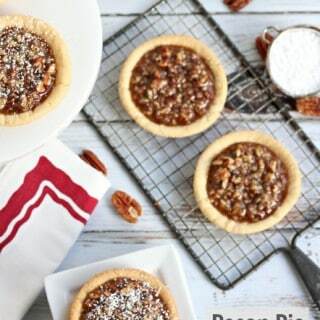 Visit createdbydiane's profile on Pinterest.